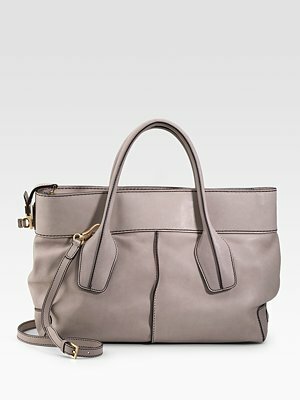 I love bags, particularly ones that are classic and timeless. I've never been one to go for It bags. Years ago, a sales associates at On Pedder (upscale designer chain in Asia) regaled me with humorous anecdotes of women who sobbed on the phone begging to go on the list for a Chloe Paddington and Silverado. I'm sure I would've done the same if a sales associate at Hermes didn't invite me to custom order my Birkin years ago. These are my picks for time proven classic bags that will never go out of style. Well, not for another century anyway. Years ago, I was lucky enough to buy two Chanel 2.55 bags at an amazing price. One was a vintage, similar to the reissue which I promptly gave to my mother. I kept the other and there it sat like a prized possession in my closet for years. 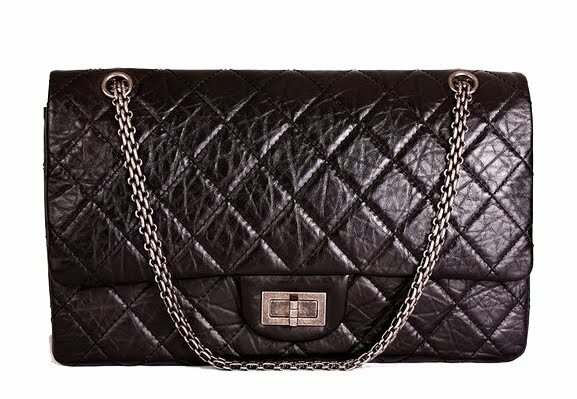 These days, the demand for Chanel bags have gone skyrocketing high, driving up the price of these bags in the secondhand market. I've been running an online consignment business on eBay for 10 years now and I've never seen higher resale value for these bags. I have numerous requests for them (in black, of course) but most of my consignment clients tend to hold on to their quilted treasure. If only I kept more of my Chanels.... they've certainly performed better than my ravaged shares. I've worn Tod's mocassins for years now. Traveled in them. Walked miles in them. And I've yet to sport a blister. I managed to find a brand new pair in size 34 at a thrift store for £35 to replace the one my mother snitched. 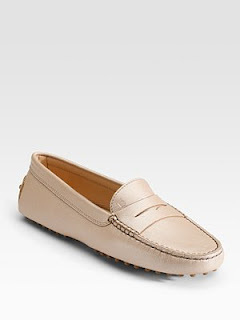 It's too bad Tod's have replaced the leather soles with rubber. You can't resole the shoes once you've worn them out. I've always been a fan of the original D-bag. But then again, I've always adored the bag's namesake - Princess Diana. The additional strap allows one to be be totally handsfree. I love the simple elegance of the design. At USD $1495, it's less than half the price of a Chanel.